Anita Dittman lives in Minnesota, and at 91, she still speaks to groups about her experience in Germany during the Holocaust. 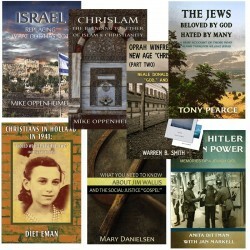 Jan Markell is the founder and director of Olive Tree Ministries, an informative, cutting-edge news ministry that includes her relevant radio talk show, Understanding the Times. Her radio program is streamlined around the world on the web and now reaches over 800 stations across America. 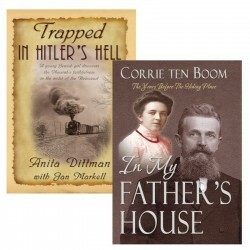 Anita Dittman/Jan Markell There are 13 products in this category. 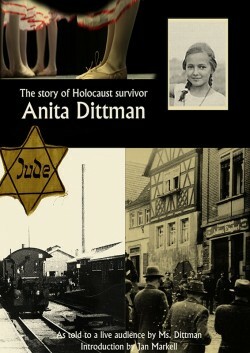 BY: Anita Dittman & Jan Markell Memories of a Jewish GirlClick here to read the content of this Booklet.